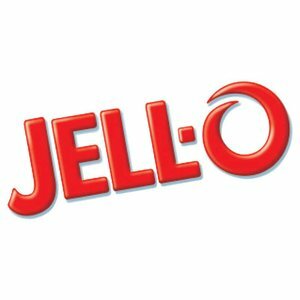 These delicious packs of Jell-O require minimal effort, they just need to be mixed with water and then refrigerated to set. 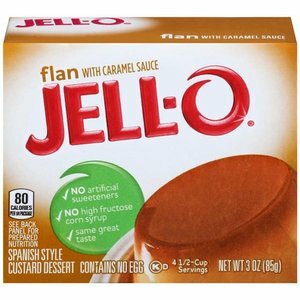 They come in so many different appetizing colors and flavors so there is something to please everyone! Ingredients: Sugar, carrageenan, locust bean gum, potassium chloride, polysorbate 60, artificial color, yellow 5, salt, yellow 6, natural flavor. Caramel sauce: high fructose syrup, sugar, caramel color, artificial flavor.